Celebrating 50 Years Of Kernowcraft & Giveaway! Your destination for gemstones and jewellery making for 50 years! 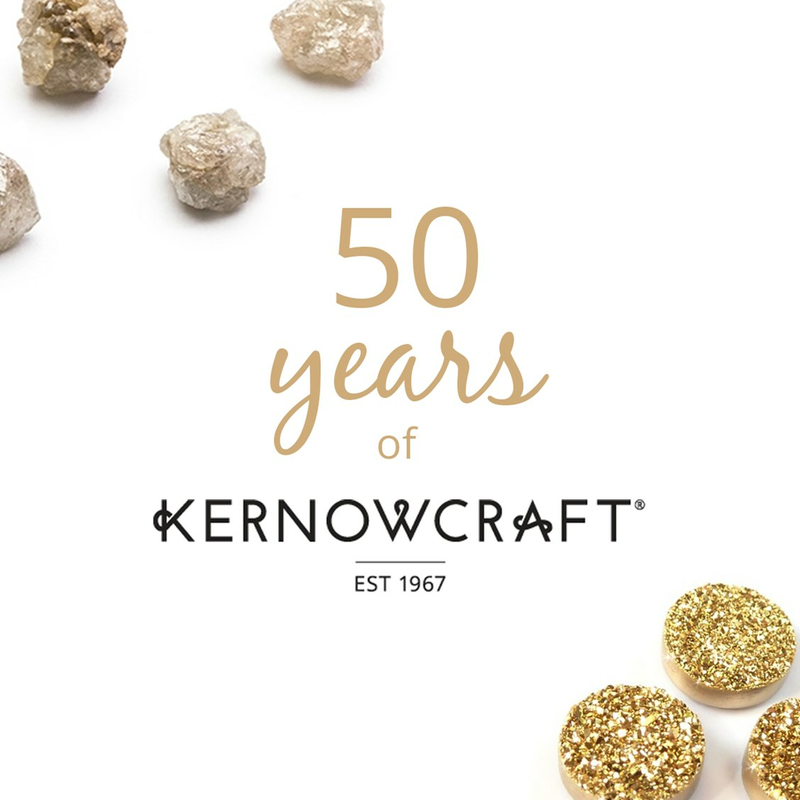 This year marks 50 amazing years of Kernowcraft and we have you to thank for that! 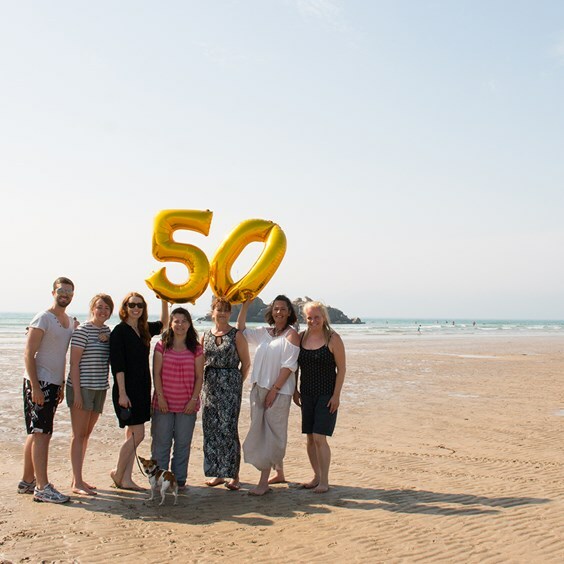 We want you to help us celebrate and as a thank you for being such a loyal and wonderful customer, we are giving you the chance to win a £50 gift voucher to spend on your favourite Kernowcraft goodies! All you have to do is enter through the form at the bottom of this page. 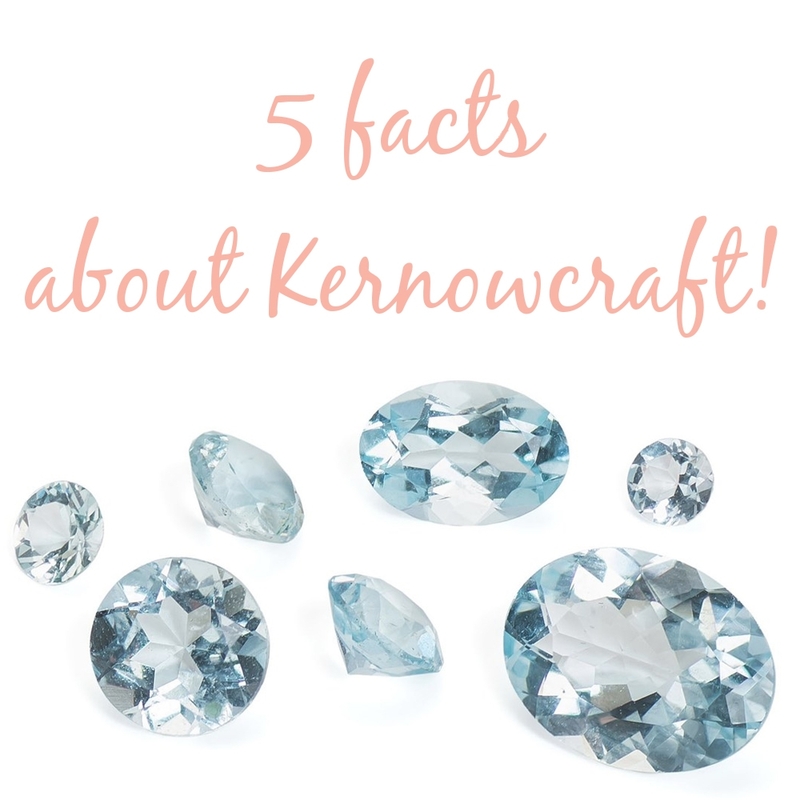 Established in 1967, Kernowcraft has been handed down over three generations - providing superior quality gemstones, cabochons, faceted stones, beads and briolettes to jewellery designers across the world! We began in the 60s when jewellery making was a new hobby here in the UK. We were one of the first companies to offer hobbyists the tools and findings to make their own jewellery and tumble and cut their own gemstones! Find out more about our history and story here. Before the website, we used to have catalogues featuring our products! Here are just a couple of the designs... do you remember them? 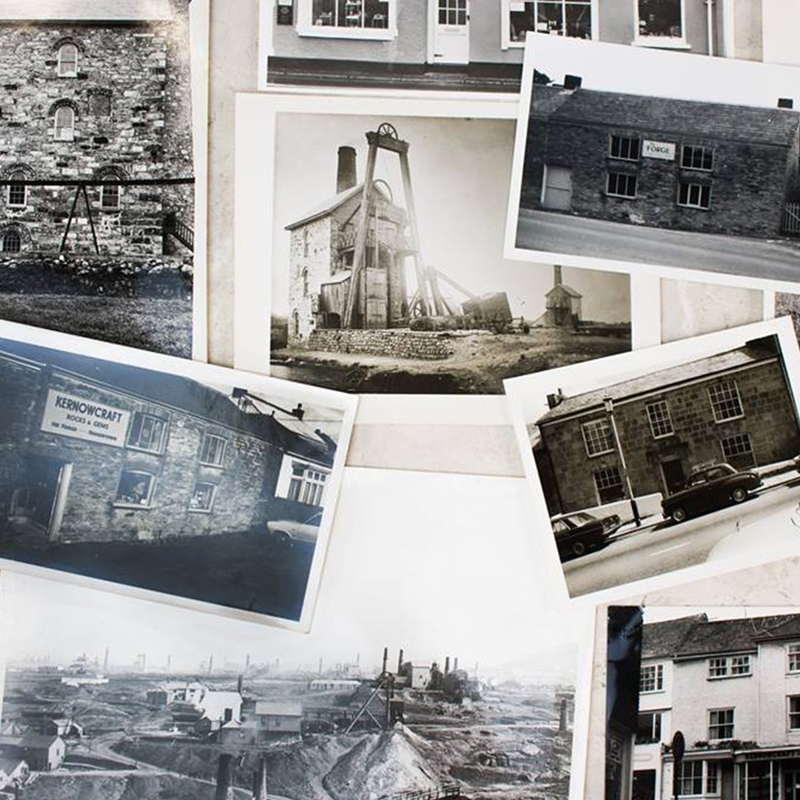 These black and white photos are just a few snapshots of our history and heritage. Some show our old retail shops in Cornwall! 1. Kernowcraft has an office dog called Millie! She can often be found running up and down the office, greeting the postman and posing for the camera. Be sure to follow us on Facebook and Instagram for cute snaps. 2. Kernowcraft is a team of seven people - yes, we are that small! We are proud to run a personal service, and as jewellery makers ourselves, we love to share our passion with our customers. 3. We may be an online business now, but once we had retail shops dotted across Cornwall including Truro, Penzance and Falmouth! Did you also know we have a counter service for our Cornish customers? If you are ever nearby, we would love to meet you and show you our latest gemstones. 4. Our website launched in the year 2000! 5. Our small friendly office is located in an old pottery studio! It's a lovely spot, nestled in the Cornish countryside and only a stone's throw away from the beach. 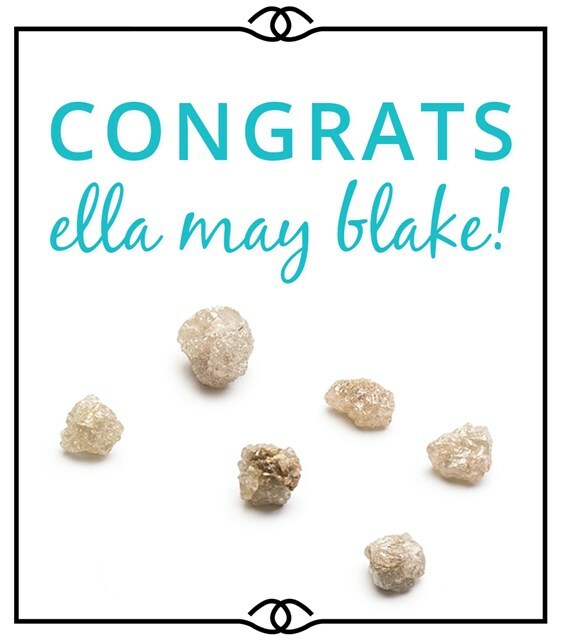 Congratulations Ella May Blake on winning our 50th anniversary giveaway! This competition, to celebrate Kernowcraft’s 50th Anniversary is a prize of a £50 voucher to spend on www.kernowcraft.com or via counter service. Closing date for entry will be Midnight 14th August 2017. After this date, no further entries to the competition will be permitted. 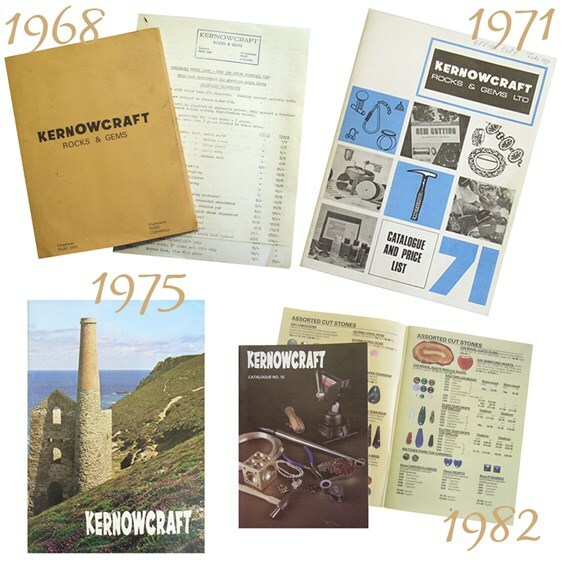 The winner agrees to the use of his/her name and competition answer in any publicity material including the Kernowcraft website, social media accounts as well as their entry. Any personal data relating to the winner or any other entrants will be used solely in accordance with current UK data protection legislation and will not be disclosed to a third party. This promotion is in no way sponsored, endorsed or administered by or associated with, Facebook, Twitter or any other social network. Find the most popular items, the most beautiful gemstones, newest and unique one off stones to fall in love with, not to mention items that deserve to be in every jewellery maker's workshop!